Here at Bay Oaks, we offer a small, tight-knit community complimented by a friendly and fun atmosphere. 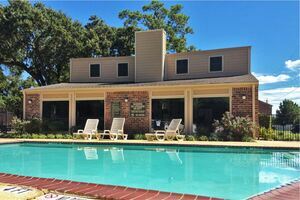 We are passionate about offering our residents the affordability and comfort that they seek within the Baytown area. Our plentiful amenities, diverse unit offerings, and convenient location will blow your expectations away! Either of our 1, 2, or 3 bedroom apartments, ranging from 625 SF to over 1290 SF, will surely match your unique preferences. 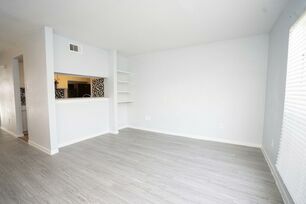 Our gorgeous units feature vinyl wood flooring, walk-in closets, pantries, garbage disposal, black/white appliances, ceiling fans, washer and dryer connections. Our community amenities will keep you staying for more. 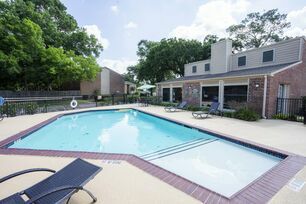 Enjoy our gorgeous large outdoor swimming pool to cool off from that Texas heat! Catch the latest game or show in our special media and TV lounge. Throw a party with your friends and family at our BBQ grill and picnic area! And rest easy knowing our courtesy patrol will keep you secure at night. Don’t hesitate, call or visit our leasing office to schedule a tour with any of our professional staff members and find out for yourself why so many love calling the Bay Oaks their home!